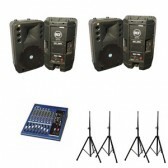 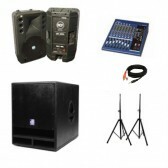 WWAVE has an audio hire package for your event, wether it is a corporate meeting, small or large party, band audio set up, wedding PA we have the system set up for your event. 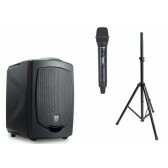 Wwave has battery powered portable speakers which are easy to set up and can play music or use microphones where there is no power available great for wedding ceremonies in the garden. 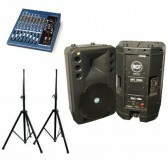 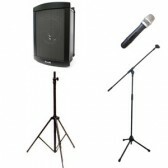 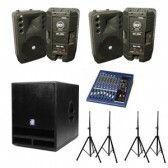 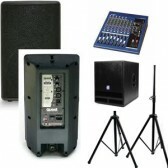 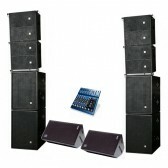 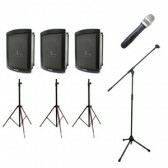 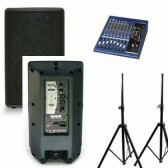 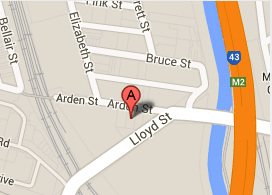 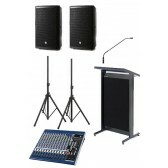 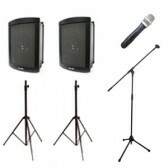 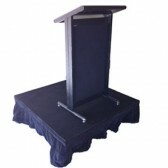 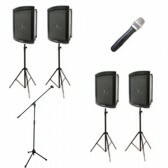 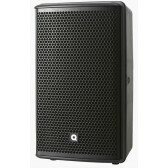 Call or friendly staff to help you with your next PA set up on 93725244.